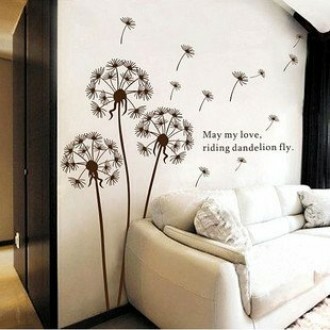 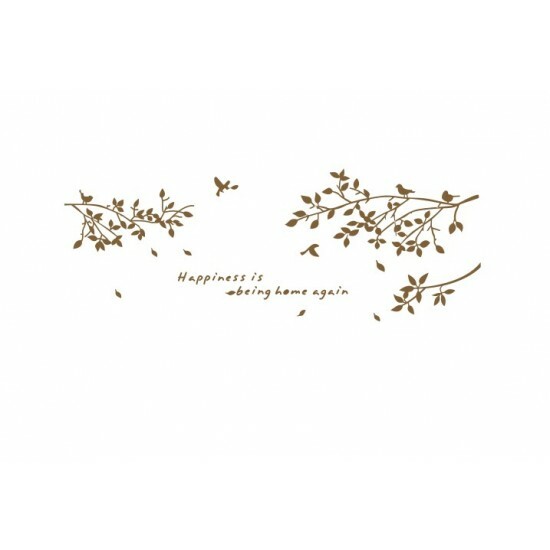 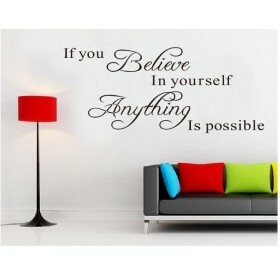 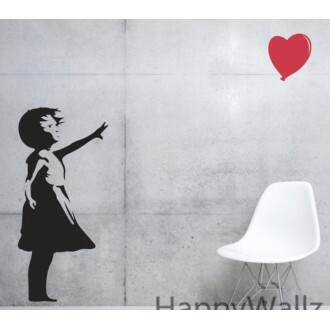 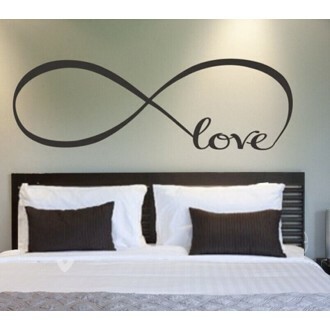 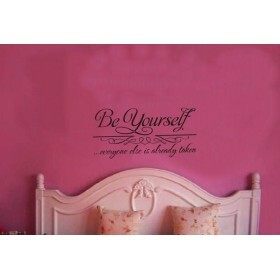 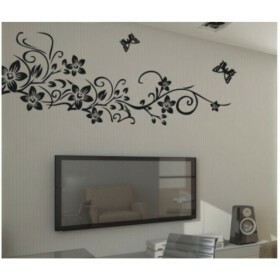 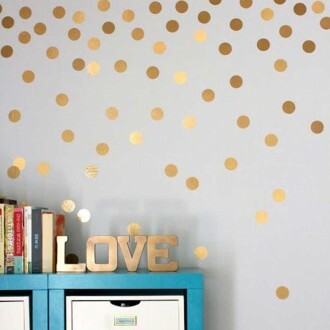 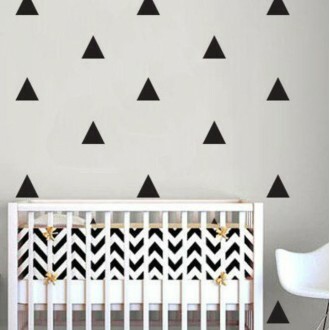 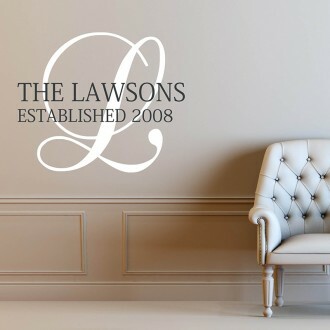 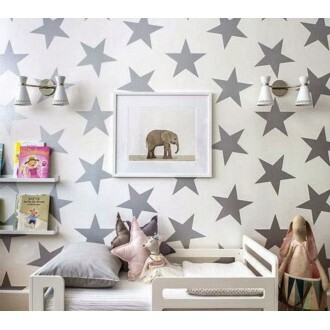 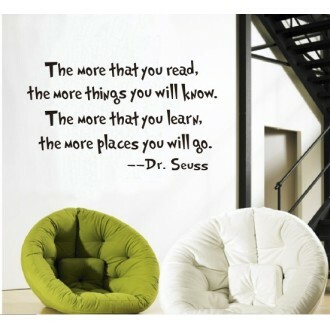 This Wall Decal is perfect for your home. 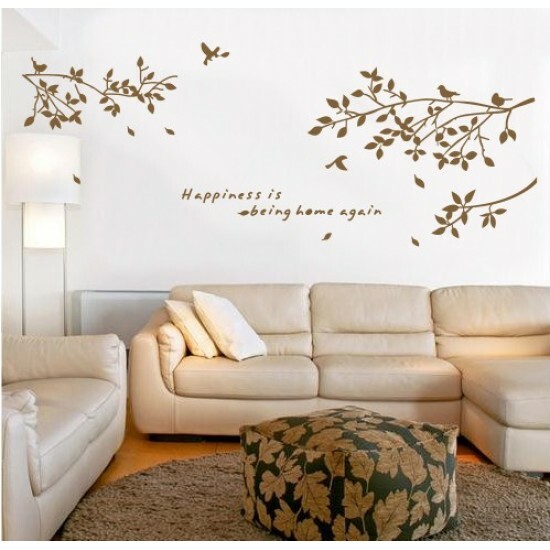 Happiness is being home again. 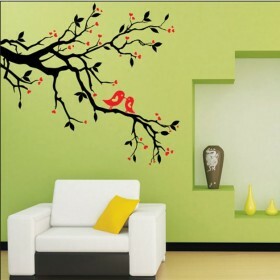 There are some birds sitting on the branches and flying around it. 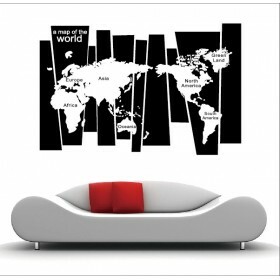 All the colors shows above are available: Black, White and Chocalate. 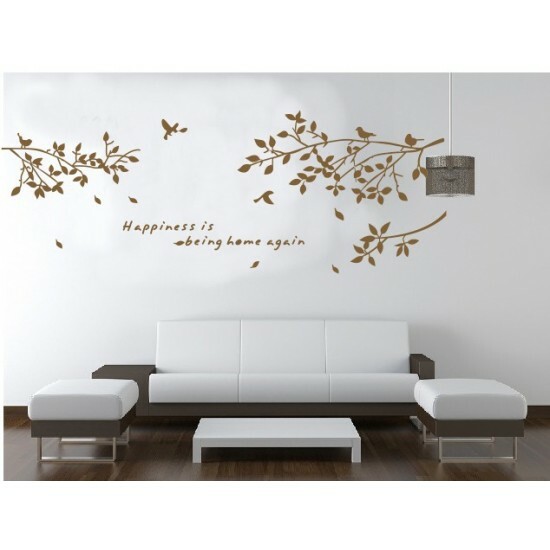 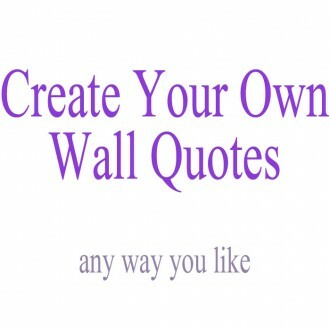 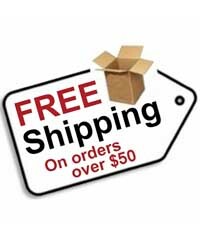 Do you have any questions about Birds and Branches Quote Wall Decal?